Roofs come in various shapes, with many different coverings used to protect them against the elements and ensure whatever is underneath does not become exposed. By their very design, roofs are built to last, some more than others, but they are all constructed to provide at least a few years of protection. However, due to age or unforeseen circumstances, the integrity of a roof will become compromised and you will need the call in the help of a reputable roofing company. 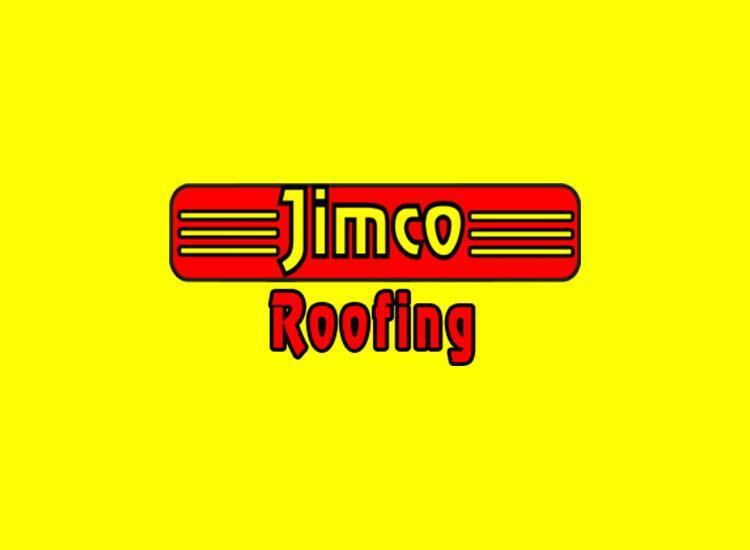 Having been established in 1984, as you can imagine we have come across pretty much every roofing problem you can think of. Here are five of the most common issues we see. If you have a leaking roof then you have a major problem on your hands – one that will need repairing as soon as possible. Given the amount rain we get every year, leaks are incredibly common. Generally, a leak occurs due to poor seams on single-ply membrane roofs and seams will need to be properly glued or heat-welded. Dislodged roof tiles, standing water, and damage due to extreme weather conditions are also leading causes of roof leakages. The best way to prevent roof problems is through proper maintenance; however, due to positioning, caring for a roof is not always possible. Ponding water, unfilled pitch pockets, and flashing defects can be avoided and warranties protected with regular inspections. As roofers, we come across a number of roof problems that occur simply due to poor workmanship. We have been called to various jobs to put right the work that an inexperienced or unqualified roofer has done wrong; these include adhesion issues, improper sheet installation, use of unsatisfactory materials, and unsecured tiles. Poor workmanship seriously reduces the life expectancy of a roof, which is why you should only ever use a reputable firm with proven experience. An issue we mentioned earlier. Ponding water usually occurs due to the design of the roof and the lack of a slope or insufficient drainage. Standing water is one of the primary causes of roof leakage and water will begin to damage the surface if allowed to stand for more than 72 hours. Blistering is a major issue with flat roofs and is caused when trapped moisture detaches the roof membrane from the layer below. The problem escalates when the heat of the sun causes the trapped moisture to expand. Every home or business will suffer one of these common roofing problems at some point. When that day comes, you can rely on roofers to save the day!